In the endodontic field, a higher level of quality matters, and we’re raising the bar on quality care and endodontic treatment in the community and beyond, with education, guidance and support. If you’re searching for the most qualified specialist to perform your root canal procedure, turn to the endodontists here at St. Petersburg Endodontics. We want every patient to get their pressing questions answered and feel comfortable in the dental care they’re receiving, so they can enjoy healthy, natural smiles. Utilizing the right endodontist can make a big difference to your smile and long-term results. You need an experienced, skilled, and trusted specialist to perform the treatment required to keep your teeth healthy. From root canals, to apicoectomies, to root canal re-treatment, we’re here to help restore your oral health using the latest techniques and advanced technologies. 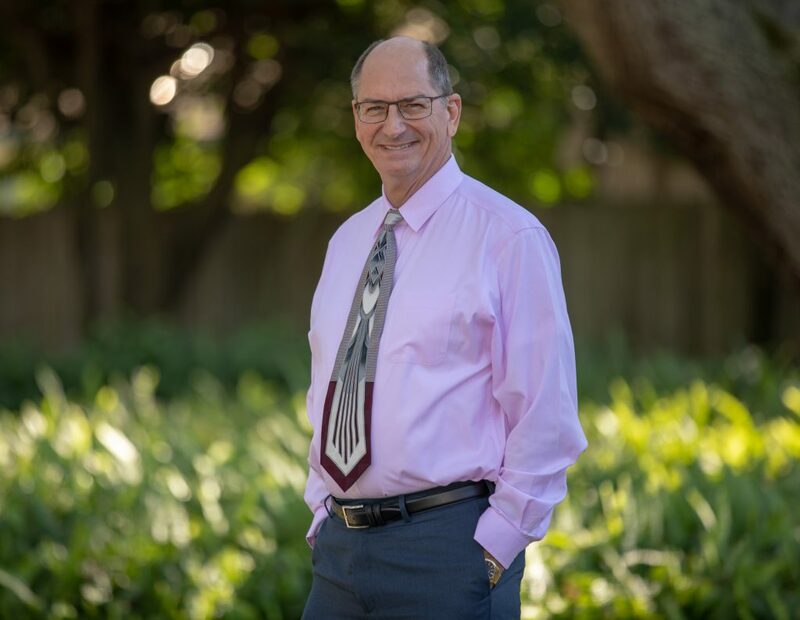 Dr. “Randy” Hedrick is the only board certified endodontists in Pinellas County and also one of the most experienced specialty dentists in the area. He has been in practice since 1982 with 35 of those years focused on general dentistry and endodontics. He received his Certificate in Endodontics from the University of Texas Health Science Center in San Antonio in 1993 and participates in three study clubs to stay up-to-date on best practices and techniques. Dr. Hedrick believes patients should be given proper care the first time around so there is never a need for re-treatment. Our endodontic specialists use advanced technologies such as the EndoVac™ irrigation system and dental microscopes to perform root canal therapy. They maintain a high standard of care to reduce the need of re-treatment. Patients who need to undergo another root canal because of a previously unsuccessful procedure can to turn to our endodontists for expert care. Our doctors use modern and advanced techniques to ensure optimal results the first time. From 3-Dimentional X-rays to dental microscopes, the EndoVac disinfection system, and ultrasonic devices, we use the most advanced technology in the industry to provide a higher quality of care, more precise treatment, and effective, long-lasting results. Partner with the area’s experts in endodontics.